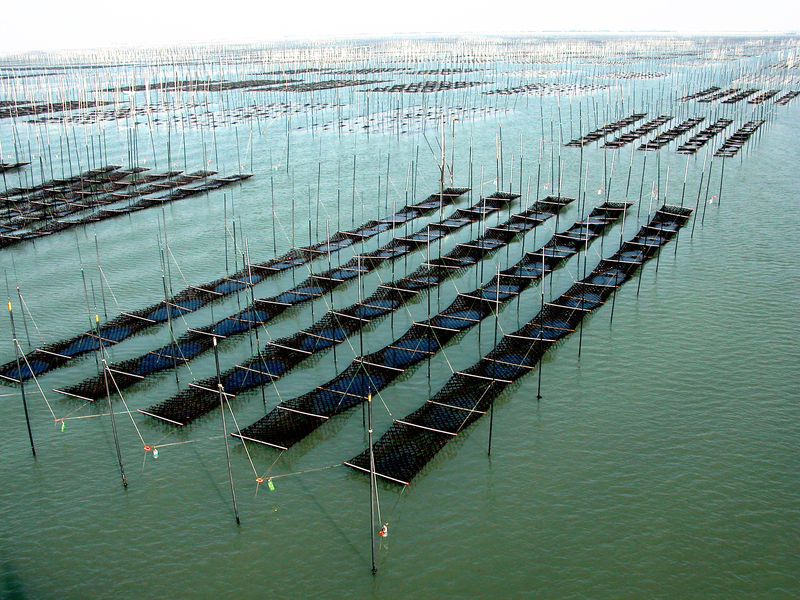 Current Japan’s domestic production areas of Nori are Ariake Sea, Setouchi Sea, Ise Bay, Tokyo Bay, Miyagi Area and so on. When you buy Nori or Onigiri, please try to check production area of the Nori. Since there are differences in the environment and aquaculture techniques in each area, the features of each Nori appear in flavor, texture, color and so on. For example, it is said that Nori from Ariake Sea, which accounts for about 40% of Japanese production, is generally soft-tender. In the past, the time that Tokyo Bay covers production of more than 50% of the whole country had been lasting long. 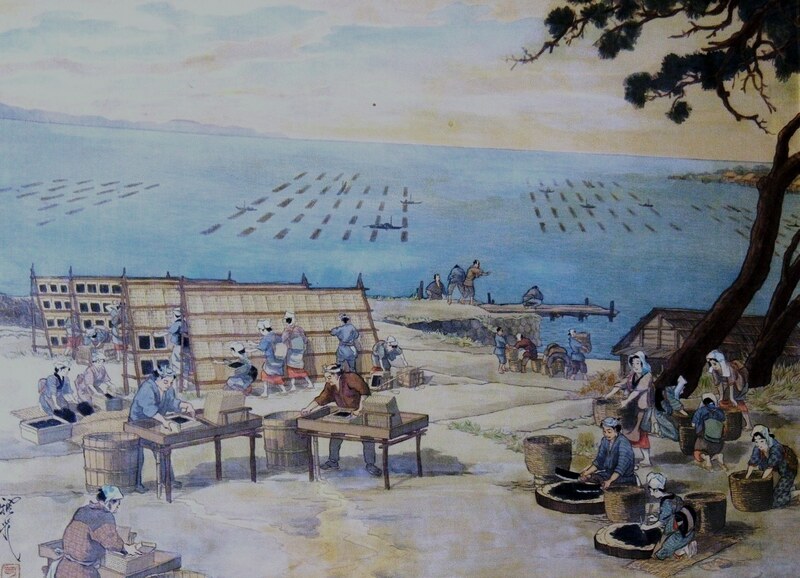 In Tokyo Bay at the time, it can be imagined that nutrient-rich water, earth and sand were carried from many rivers, and the living of people and the Edo-mane fishery had been able to co-exist. It might be good opportunity to know the state of old time, if you visit the photo exhibition “One year of Nori aquaculture – From the old photographs of Showa”, held at the “Omori Nori Furusato Kan” in Ota Ward, Tokyo, until the 18th of March. 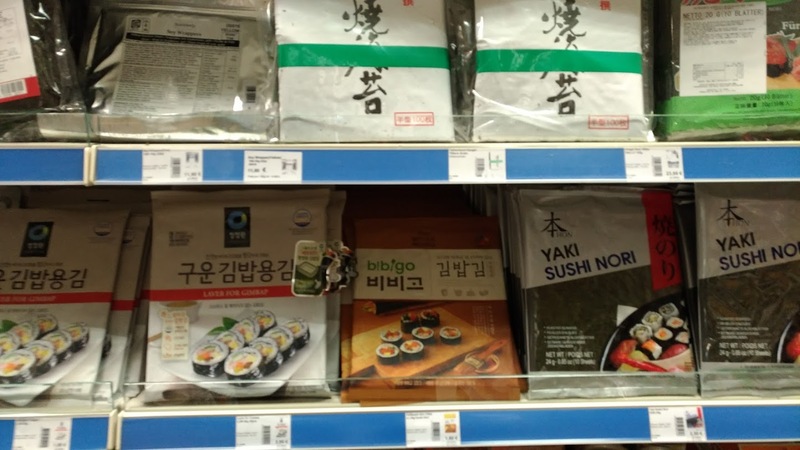 Only Japan, Korea and China are countries having massive volume of Nori production in the world. Although it may look the same way in appearance, each country has its own production environment and accumulated technology and know-how, and as a result it appears as a difference in its ingredients and taste. Thanks to the today’s Washoku boom around the world, the awareness of ‘Nori’ has definitely increased. 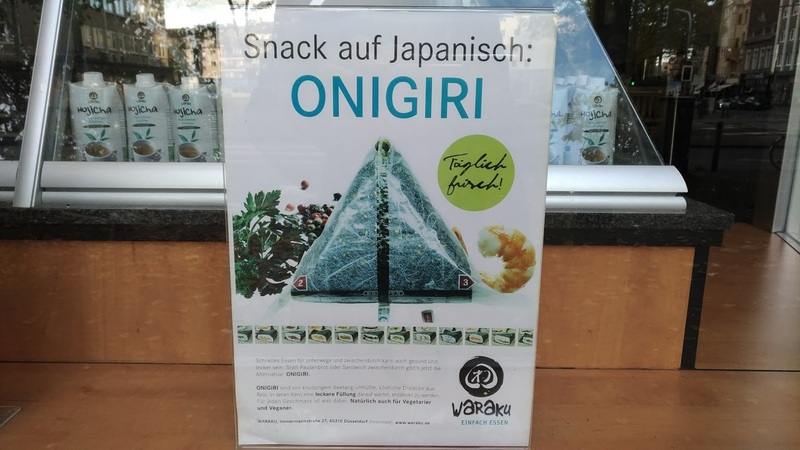 Through healthy competition on the production side of Nori, I would expect all the countries to focus on nutritious, delicious, and dignified Nori production.